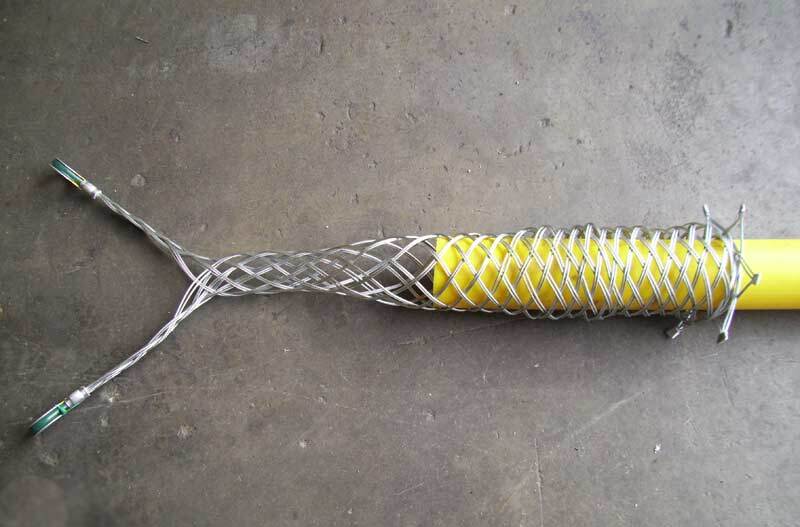 These Cable Socks are non-conductive and may be used to install fiber optic cable. 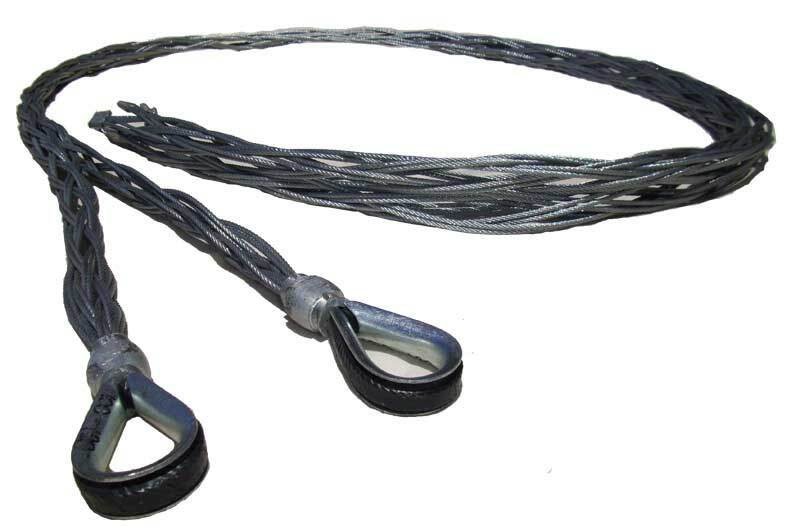 Cable Grips (Stockings), also known as Cable Socks or Pulling Stockings can be used for any application that requires a pulling load to be applied to a cable, pipe or similar object. 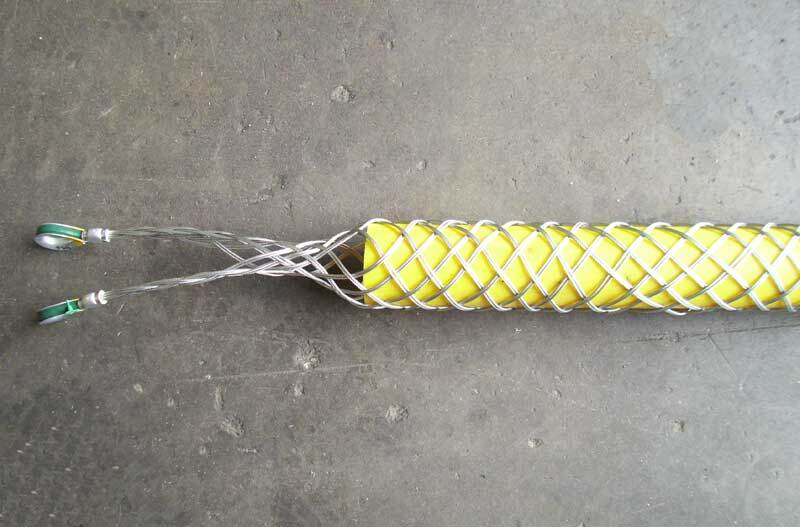 These grips do not damage the cable, as the tension remains uniform throughout the length of the grip. 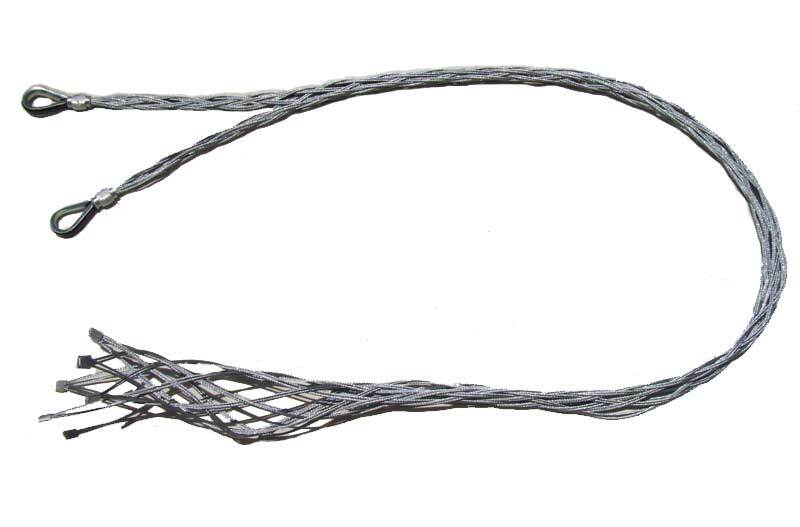 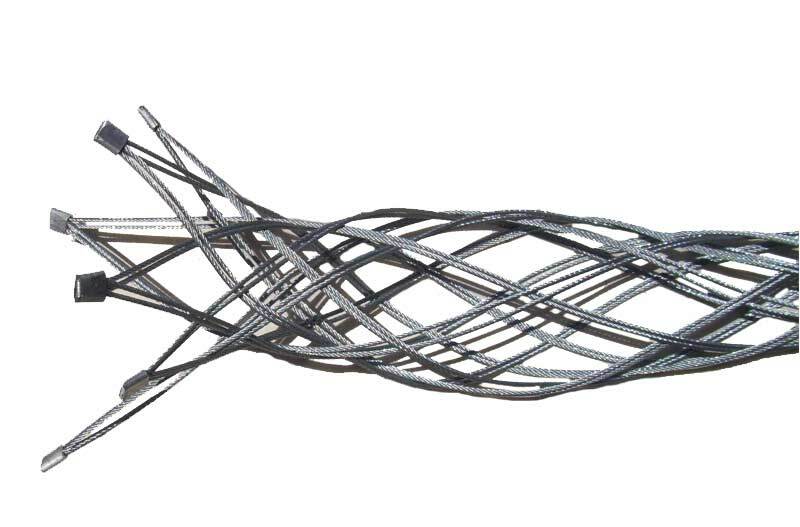 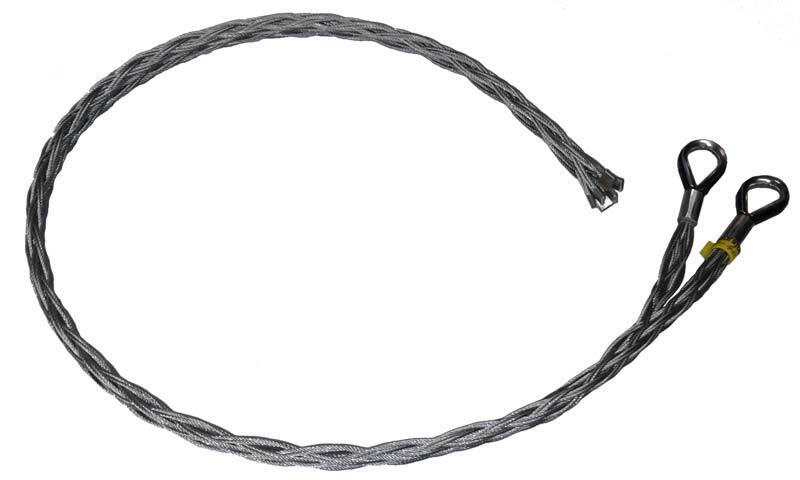 Cable socks feature a weave of galvanized steel strands for greater strength and added mesh contact with the cable.